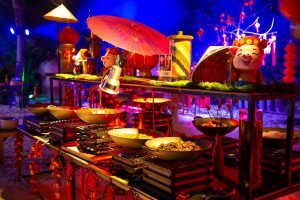 We’ve rang in the Lunar Year of the Pig in style! 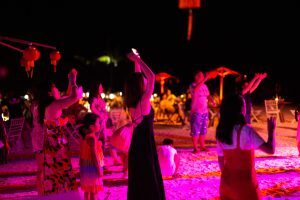 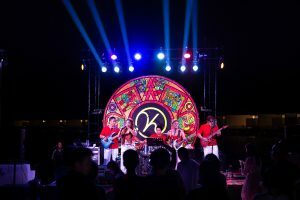 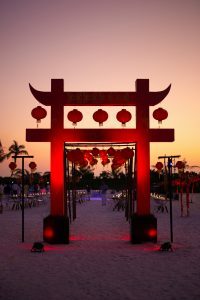 Our resort Krew have prepared an impressive Chinese New Year’s Eve Dinner on the beach, stylish cocktails, fun-packed activities for kids and live music, which were all part of the Kool celebrations taking place on 4th February 2019. 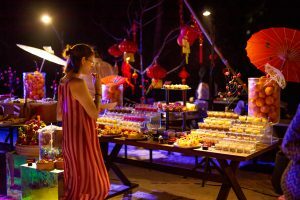 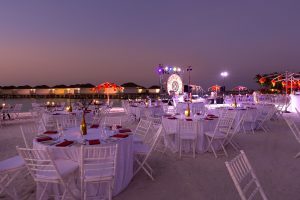 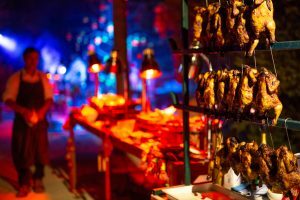 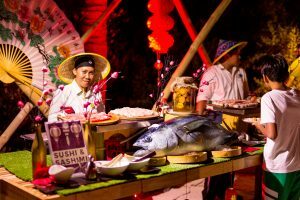 Set-up on the impressive 3-kilometer white sandy beach, the Lunar Year celebrations kicked off with an awesome Gala Dinner on the beach featuring live cooking stations, salad counters, dessert corners and themed bar set-ups. 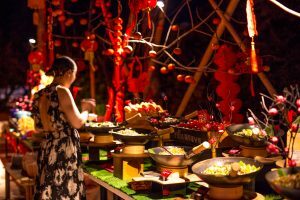 The Chinese delicacies featured Kung Pao chicken with peanuts, chilli prawns, sweet and sour pork, Chinese roast crispy chicken, grilled seafood and many more. 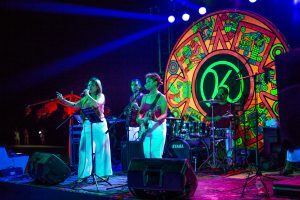 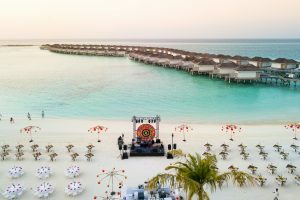 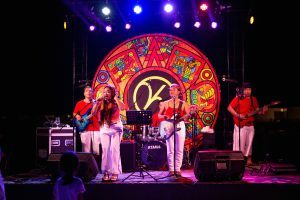 The new year was seen in with live music by the music band from Philippines, beach games and chilled music vibes by our guest Djs from the Maldives. 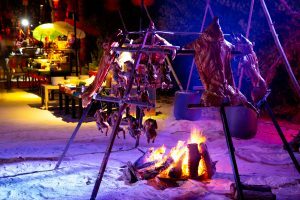 Previous HO HO HO! 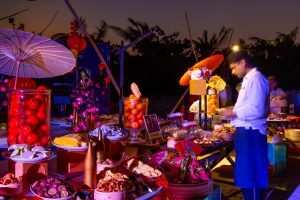 Let the festive season begin!